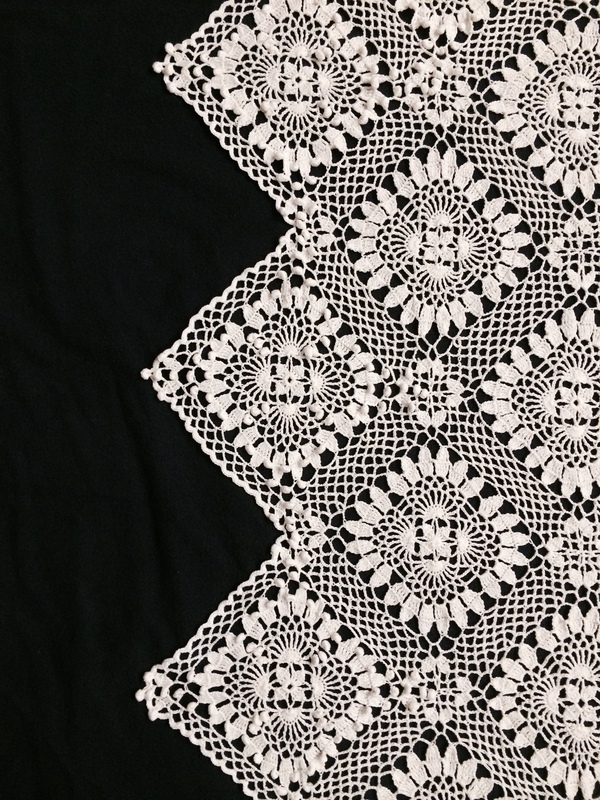 This altar cloth was handmade by my Aunt Janetta. 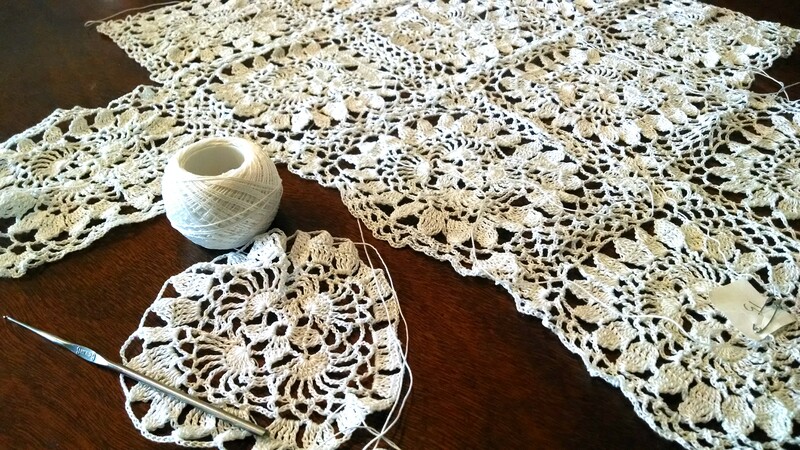 Crocheted with size 20 DMC Cordonnet lace thread and her grandmother’s heritage hook, it was a labor of love and took nearly two years to finish. It is beautiful! 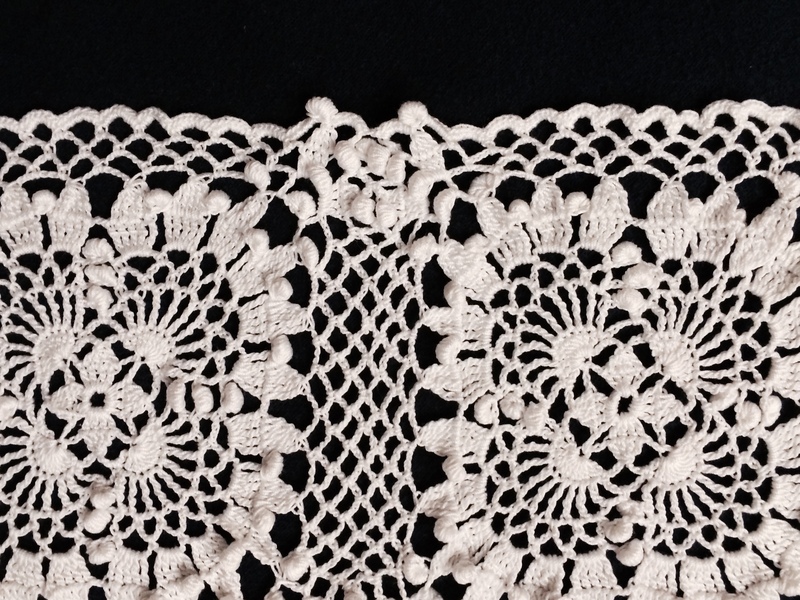 It has the clones knot from our family heritage sprinkled throughout the design. 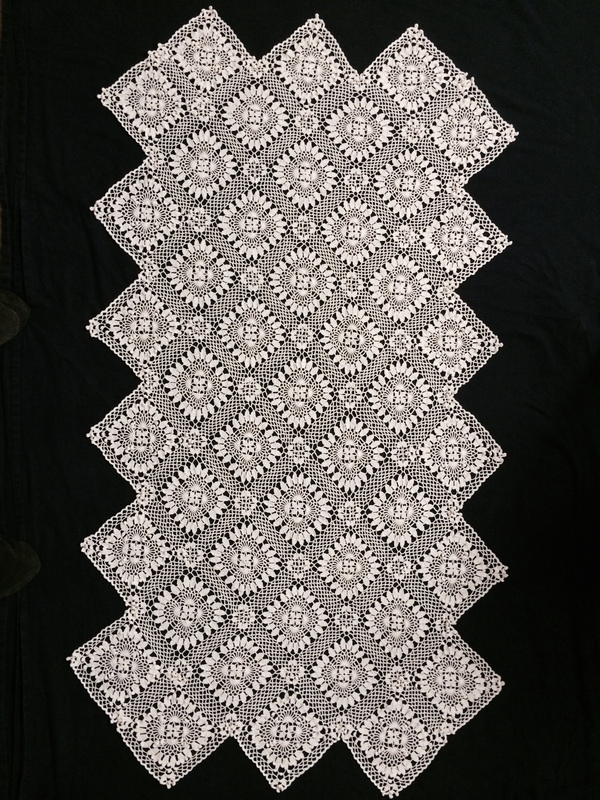 Janetta was able to finish this altar cloth just before the dedication of the Payson Temple, June 7th, 2015.